Citronella candles all emit the characteristic citrus scent of citronella oil when burning. This scent is an insect repellent; it does not injure or kill the bugs. Instead, the scent of citronella confuses the mosquito, masks the smell of humans and animals, and interferes with the mosquito's ability to find a target to bite. 6.Color: red, green, yellow. Blue, orange and so on. Looking for ideal Citronella Fragrance Candle Manufacturer & supplier ? We have a wide selection at great prices to help you get creative. 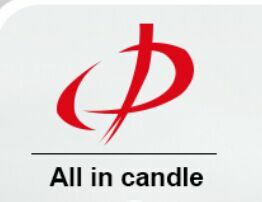 All the Mosquito Repellent Candle are quality guaranteed. We are China Origin Factory of Citronella Mosquito Repellent Candle. If you have any question, please feel free to contact us.